Does the Property You’re Eyeing Put You at Risk for Asbestos Exposure? You have your sights set on this beautiful property, and everything looks so perfect. However, with the threat of asbestos still present and the rate of asbestos-related diseases expected to peak from 2015 onwards, one should be very careful in buying a property. 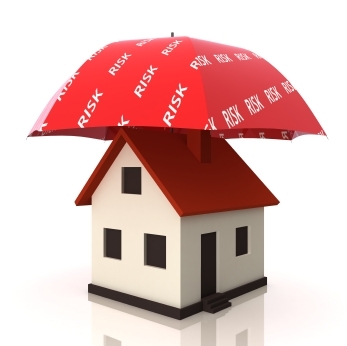 Here are some ways to help you get to know if the property you are favouring has asbestos.